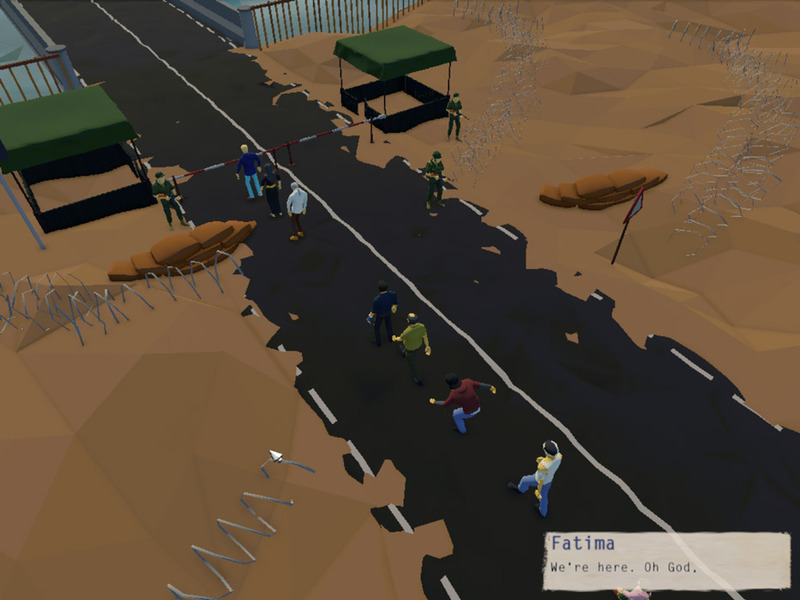 "A unique narrative based game that will make you appreciate the hardships of being a refugee." 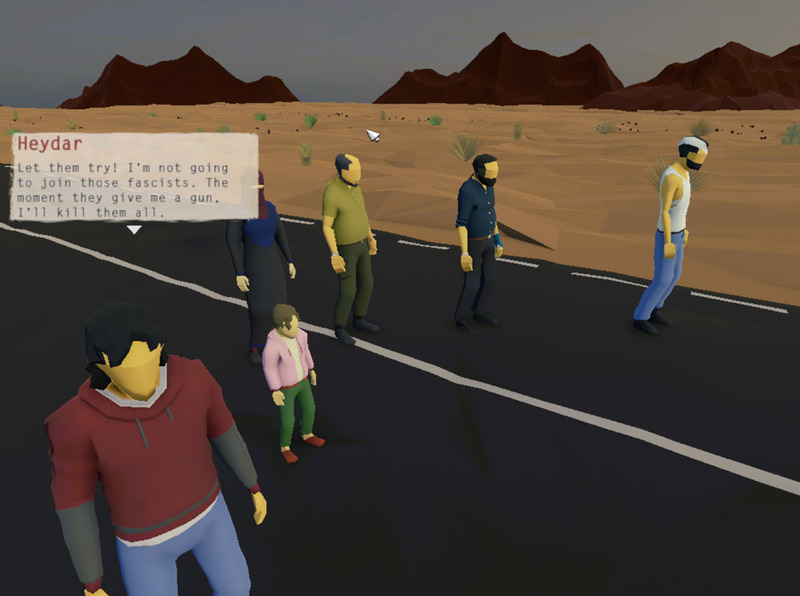 That Day We Left alpha demo is a very unique game where you play as family leaving a war torn country such as Syria and trying to make your way for a better life in Europe, you will face challenges such as crossing borders and searching for supplies to keep your family fed, you will also have to interact with your family members to keep their morale up but the choices you make will affect how the game plays out and whether you face tragedy or success in your quest. 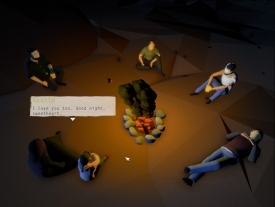 The game is still in the alpha phase and there are some rough edges and a few glitches in the movement of the main character but the narrative is compelling and interesting and this is a game like no other you have probably played before, the interaction between the characters seems sweet and genuine and makes you want to learn more about these characters as you follow them on their journey, you will find some of the characters very like-able and some not so much the relationship between the father and the daughter is very nice and heartwarming. That Day We Left is the kind of game you will want to follow through to the end to see if this family really can make their trip a success and the way it is written will have you rooting for them until the very end sadly as this is just the demo you won’t be able to, not yet until the game has been completed anyway. The graphics are nothing special and the character animations can look a little blocky but the game really is something else and will give you an insight in to the lives of refugees just trying to find a better and safer place for themselves to live. 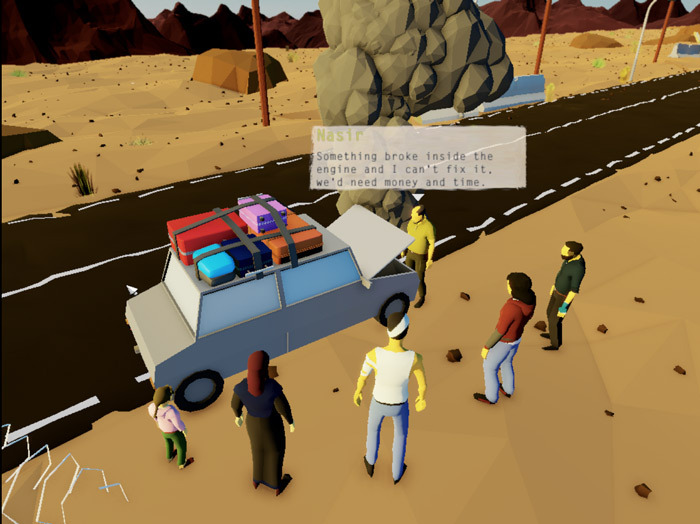 You can download The Day We Left alpha demo here and you really should because it is a game like you will have never experienced before.